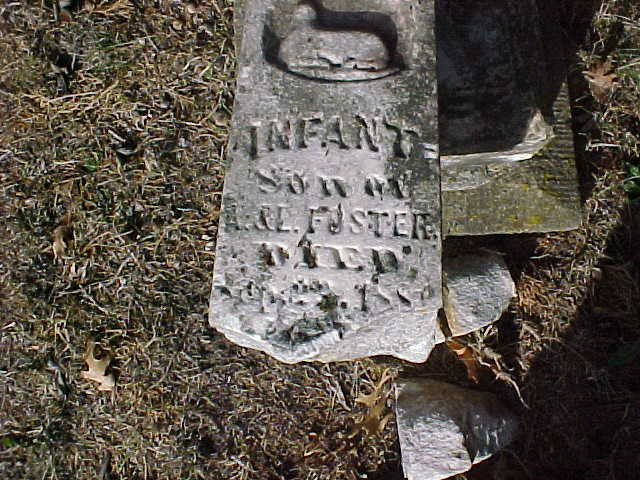 Infant son of Arlingron Foster and Lovisa Wheaton. 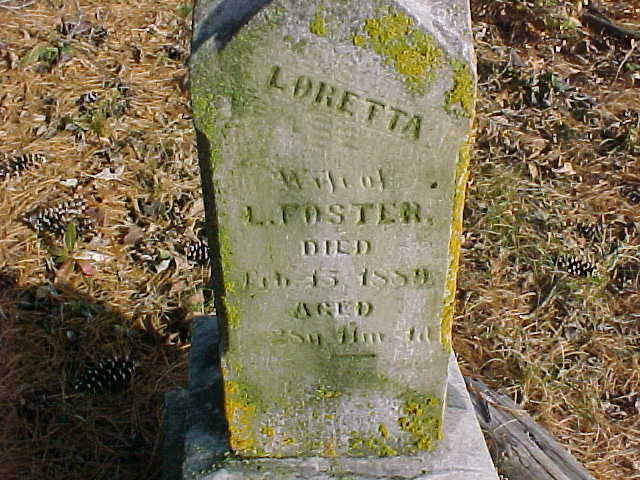 Loretta Small, wife of Lexington Foster. 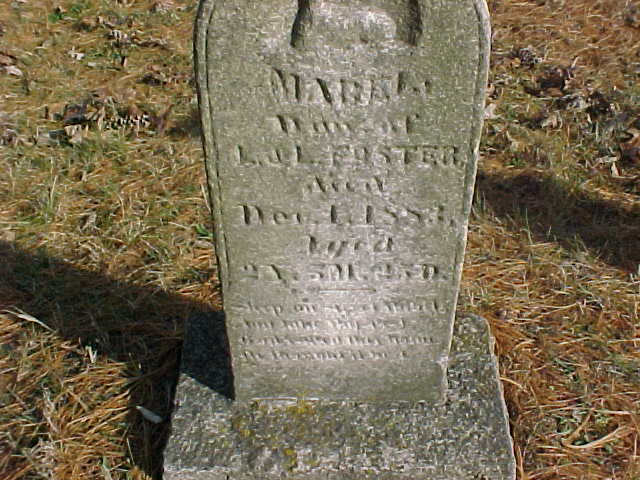 Mable is the daughter of Lexington Foster and Loretta Small. 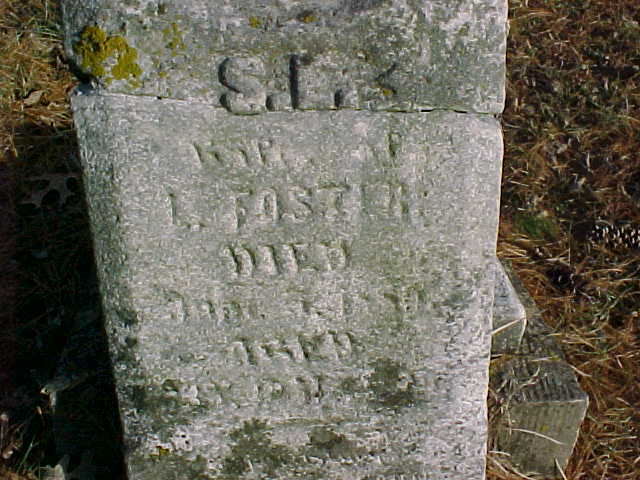 Sarah Ellen Foster 3rd wife of Lexington Foster. 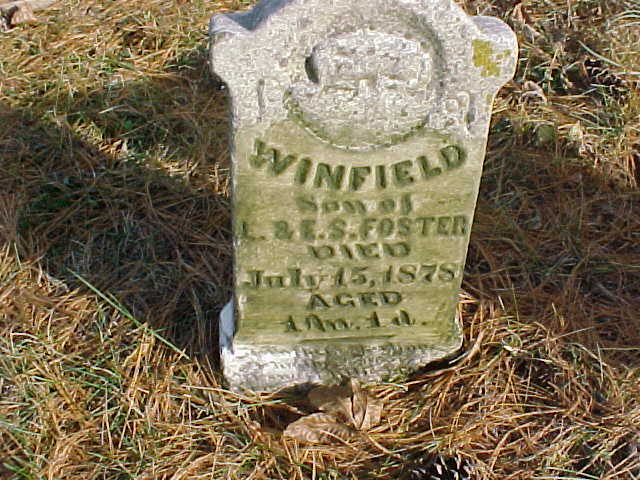 Winfield Foster is the son of Lexington Foster and Sarah Ellen McLain. Arlington and Lexington ore sons of James Foster and Anna Burgess Randolf. Thanks to Julie Watts for identifying these Fosters for me. These are NOT my photos, I may have gotten them from the Ringgold Co., IA GenWeb site. If they are yours, please advise me so I can give credit or remove them if you desire.